→Keto leg cramps at night (how to treat): Five powerful ways that could one of these techniques save your beauty sleep? Leg cramps can range in severity from light twinges that disappear with a shift in position to painful, persistent muscle spasms that sometimes include most of the muscles in your legs. Addressing keto leg cramps at night (how to treat) is important because leg cramps can keep you from sleeping, too. Where do you look for the answers, though? Opinions are constantly trending and information is updated all the time. We’ve gathered some great ideas for dealing with keto leg cramps at night (how to treat). Work through these ideas in order, or use them as springboards for further research. You might be surprised at what you’ll find here. Knowing what’s causing your leg cramps can be half the battle. And you might be right. How do you tell? For starters, keep track of when leg cramps hit you. Do they happen during exercise, or after? Do you feel like you’re staying hydrated? If you drink sports drinks to keep your electrolytes up, does that make a difference? And how tired do you make your muscles before you get leg cramps? If your leg cramps aren’t too severe, you might be able to do some trial-and-error testing to see if you can find a natural solution to alleviate the problem. If you might have one of the medical conditions above or if your leg cramps are beyond waiting it out, go to your doctors. They’ve got the education and the resources for helping you address your keto leg cramps at night (how to treat). While there are still some questions as to how it works, experts suspect it might cause a neural response that inhibits the firing of alpha neurons in the cramping muscle. If you’re on a ketogenic diet, you might have started taking a supplement with BCAAs to help prevent muscle waste—especially if you’re dovetailing your keto diet with intermittent fasting. If you’ve never heard of BCAAs before? Here you go. BCAAs are branched-chain amino acids. This is a small sub-group of essential amino acids that our bodies can’t synthesize. We have to get them from food. While more research is needed, there’s some interesting food for thought here—especially if your leg cramps are stemming from muscle fatigue, muscle damage or a nerve dysfunction. If BCAAs, nutritious foods, and pickle juice just aren’t cutting it for you, maybe you do need to work on your electrolyte balance a little bit more. 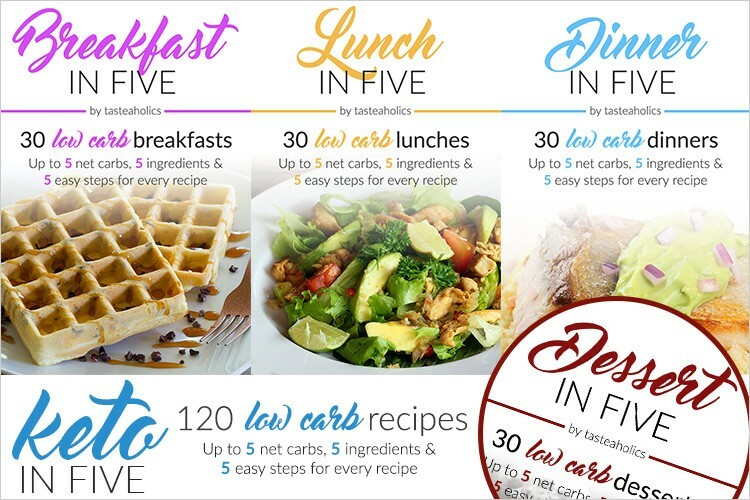 If you’re on a keto diet, it’s easy to lose water weight fast, and with that, you can lose sodium, potassium, and magnesium that normally keep your muscles working well. 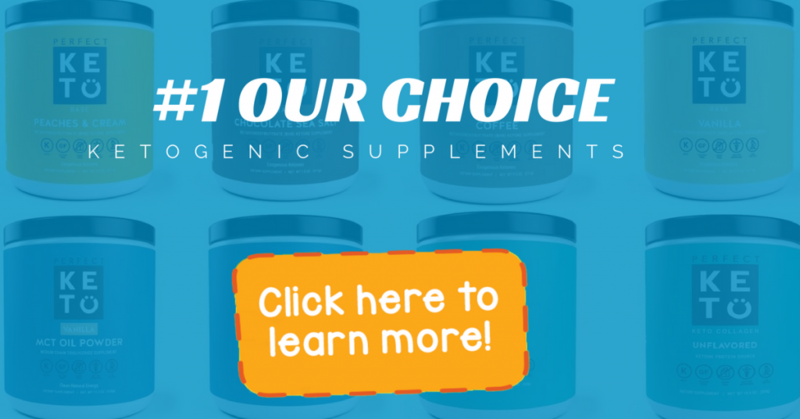 Check to see if you’re in ketosis and, if you are, consider getting an electrolyte supplement. You might want to be a little bit choosy about the supplements you try. Some supplements contain a wide range of electrolytes, some have only a few, and some contain different versions you might want to avoid(for example, certain types of magnesium can cause intestinal distress). 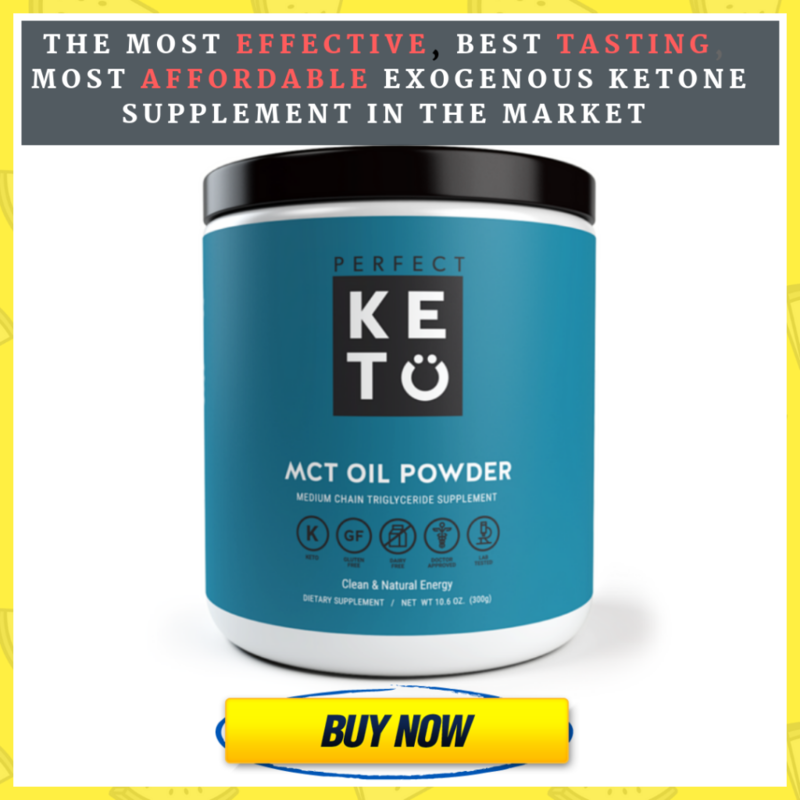 If you’re on a keto diet, it’s possible that a good exogenous ketone base could help give you the energy you need, but it won’t address your keto leg cramps at night (how to treat) issues. To alleviate your cramps, learn what you can. Consider supplementing with BCAAs or electrolytes, eat well, drink enough water and maybe try that pickle juice. If that doesn’t work, see your doctor.